Anyone who has ever picked up a torch can appreciate the complexities, planning, and precision required to build a race car. 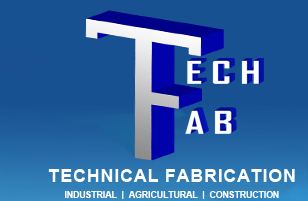 This type of high performance application requires a fabricator that can not only create bullet proof welds, but also have the finesse to form precise sheet metal assemblies, and work to very tight tolerances. 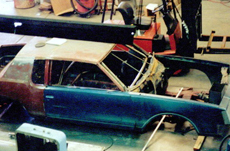 This Oldsmobile started as a basket case from a local junkyard; in our shop we stripped it down to the frame rails. 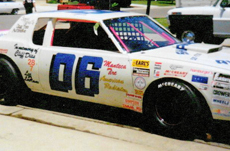 The car was to be campaigned in a NASCAR street stock class, at the Stockton 99 speedway in California's central valley. This required construction to follow the stringent requirements of the sanctioning body. The chassis would require the design and fabrication of a full roll cage as well as accommodations for a completely new suspension system, engine, and drive train. 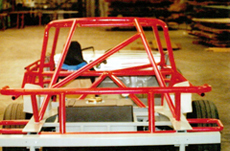 Per NASCAR specifications the structural elements were fabricated from, sheet steel and 1-3/4" round tube. 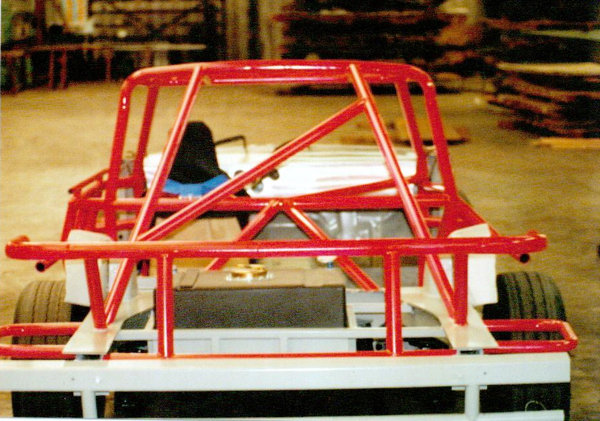 This included the six point cage that included enhanced driver protection, and a great deal of fabrication to create a chassis with extreme strength and rigidity. The original sheet metal was cleaned up and carefully fitted to the new chassis; to provide the aerodynamics that the application required. This project brought to bear all of our fabrication capabilities including sawing, shearing, and welding, as well as equipment such as our press break, Bridgeport mill, and tube bender. Above all what this project highlights is our ability and commitment to craftsmanship. The pride we take in fabricating a project like this street stocker is carried over into everything that we fabricate. To learn more about this project, see the table below or contact us.